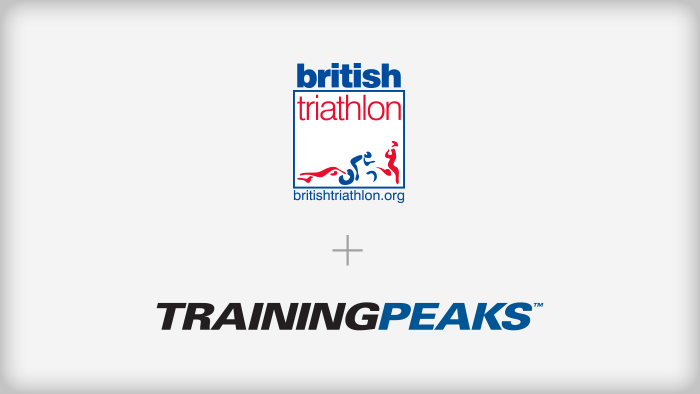 TrainingPeaks is proud to announce our newest partnership as the official training software supplier of British Triathlon. As one of the top countries in the sport today, this partnership will allow British Triathlon to better track, analyze and plan in order to achieve world class results. TrainingPeaks co-founder Dirk Friel is also happy to begin working with British Triathlon. “By partnering with a world class organization like British Triathlon, TrainingPeaks continues to help all athletes and coaches achieve their goals. Triathlon has become immensely popular in Great Britain and we are excited to help the sport continue to grow,” said Friel. Even after taking home the Gold and Bronze medals in the men’s triathlon at the 2012 Games in London, Great Britain continues to search for new ways to improve. By adding TrainingPeaks, every coach and athlete will gain a better way to track, analyze and plan for success. All Home Nation Members and British Triathlon coaches will receive discounts on TrainingPeaks, click here to view the details.